My motto is "I do what others don't", which ensures a long lasting restoration with "drive anywhere..... anytime" dependability. Early Years and Exotics built its' business on customer satisfaction and customer referrals. I take great pride in pleasing each and every customer. I guarantee all my work and hope you will give me the opportunity to help you build your dream!!! © Early Years and Exotics. All Rights Reserved. I do what others don't! 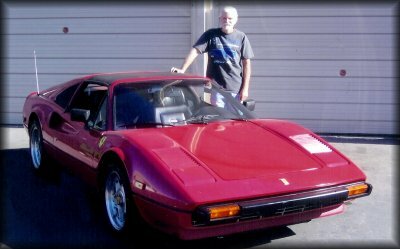 As an avid automotive enthusiast, with over 40+ years of experience in the restyling and restoration world, I can do almost anything to make your ride the best around. The meticulous process of restoring and modifying cars requires patience, skill and extensive knowledge. To me repair and restoration is a labor of love and dedication. 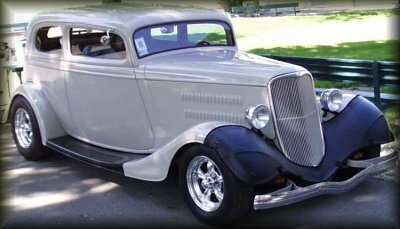 I provide restoration services for your vintage or classic car or truck, along with custom modification and performance enhancement services for your hot rod, street rod, and muscle car or anything in between. Although each project is thoroughly discussed before I begin, it is impossible to estimate the exact cost of a restoration at the beginning of a job. A general figure, a high and low, can be giving based on previous jobs that were similar. Restorations are performed as economical as possible without compromising the finished quality. An HONEST approach going into a project can make a big difference in customer SATISFACTION at the end. Early Years and Exotics takes tremendous pride in all our work, and it shows in every car that leaves the shop. The ability to adapt to and overcome any restoration or fabrication challenge is the foundation on which Early Years and Exotics' success has been built. 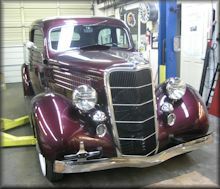 In addition, the 35 years of experience in restoring antique automobiles has resulted in our ability to repair irreplaceable parts or to cast new ones from hand-made patterns.